Disney Side Mickey Mouse Playdate! 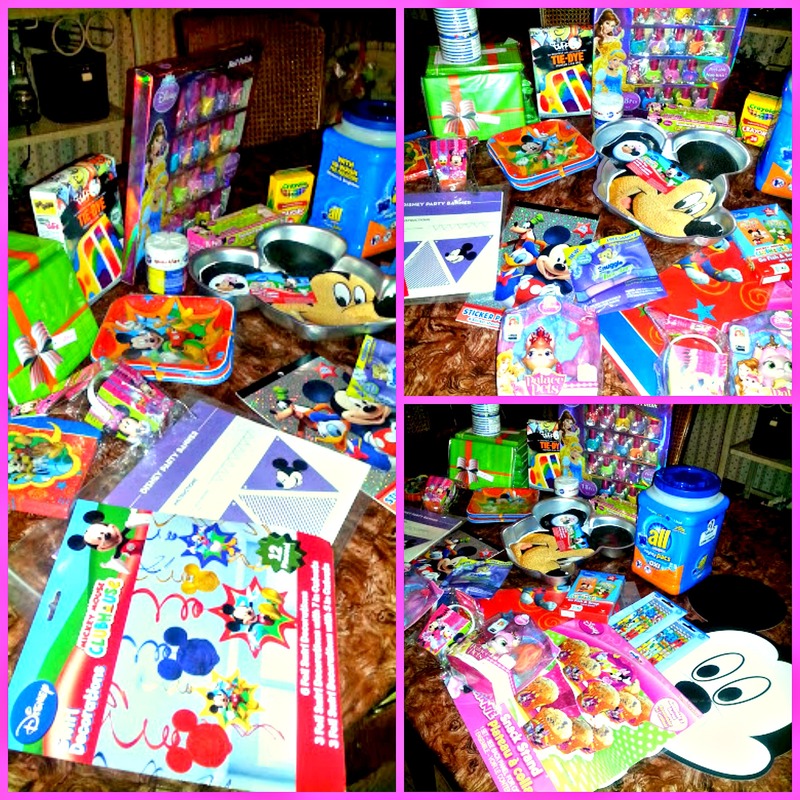 *I received products from Mom Select and Disney Side to host this party, but all opinions are my own. With winter being particularly awful this year, we haven’t gotten to see our friends that much, so what better way to get everyone together than with a Disney party! We asked our friends to come showing their Disney Side through costumes or accessories, and we prepared our house for a day of fun! 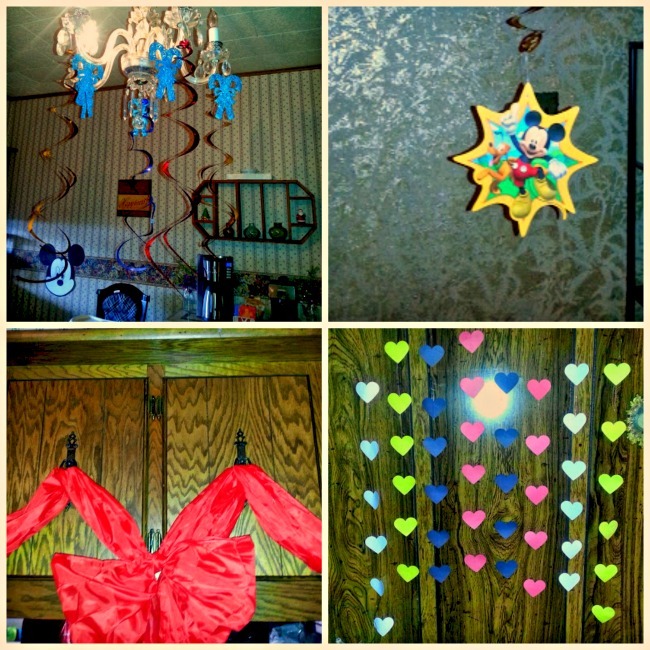 We had a ton of decorations, tableware, games, and other fun stuff to get our party started! I am a huge Mickey fan, so we decided to go with a Mickey Mouse theme! Plus, Sweet Pea recently discovered Mickey Mouse Club House, so she was so excited to see Mickey around the house. In fact, I kept the decorations up after the party just for her! I tend to hold onto all my decorating supplies, which comes in handy for future parties. I took some red fabric that I used for decorating at Christmas and used it to make a bunting for our treats stand. My awesome friend from Layla Ann Boutique made some funtastic streamers for the occasion as well! We went with a red,yellow,black, and white color scheme. To get into the Disney spirit, I put out some fun treats and used place cards to give them fun names like Queen of Hearts Heart Cookies, Minnie’s Pink Lemonade, and Daisy’s Sweet Treats. I try to provide a mix of sweets and healthy treats so that the kids don’t get sugar overload.The kids got a kick out of the silly names for the food too! For games, we played Disney Bingo, Disney Trivia, and some card games. We also did some activity sheets, and the kids got to make some terrific scratch art crafts from Bear Haven Boutique! The kids all got to take home some goodies too, like photo paper from HP to use for photos from their playdate or for crafts, nail polish, pencils, and candy! The kids all had a terrific time, and some of our guests stayed and played the entire day! 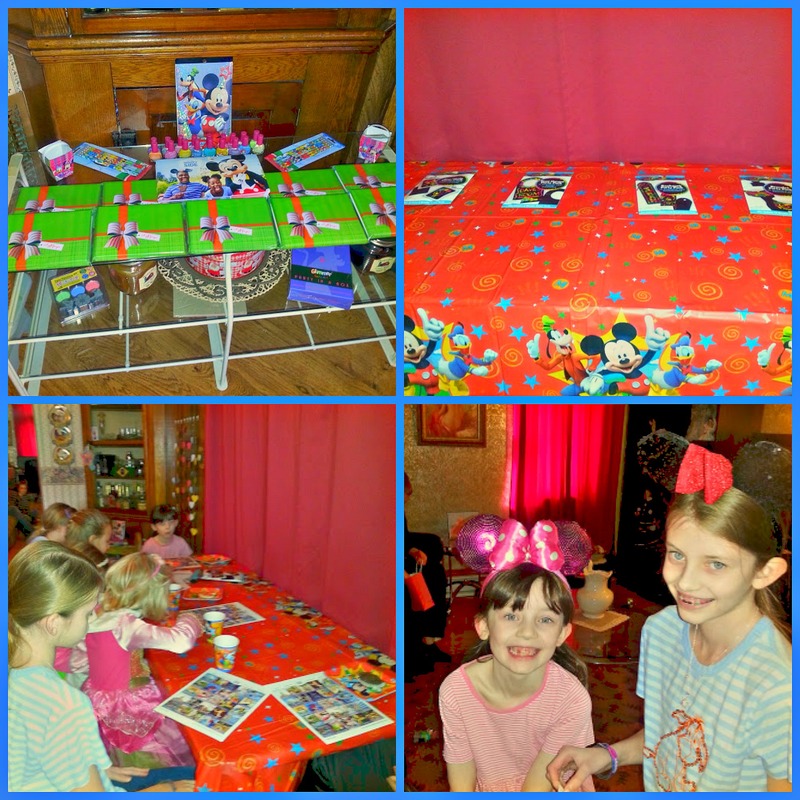 We loved showing off our Disney Side with our friends, and I hope that if you are planning a Disney themed party, that this has given you a few ideas for your next party! 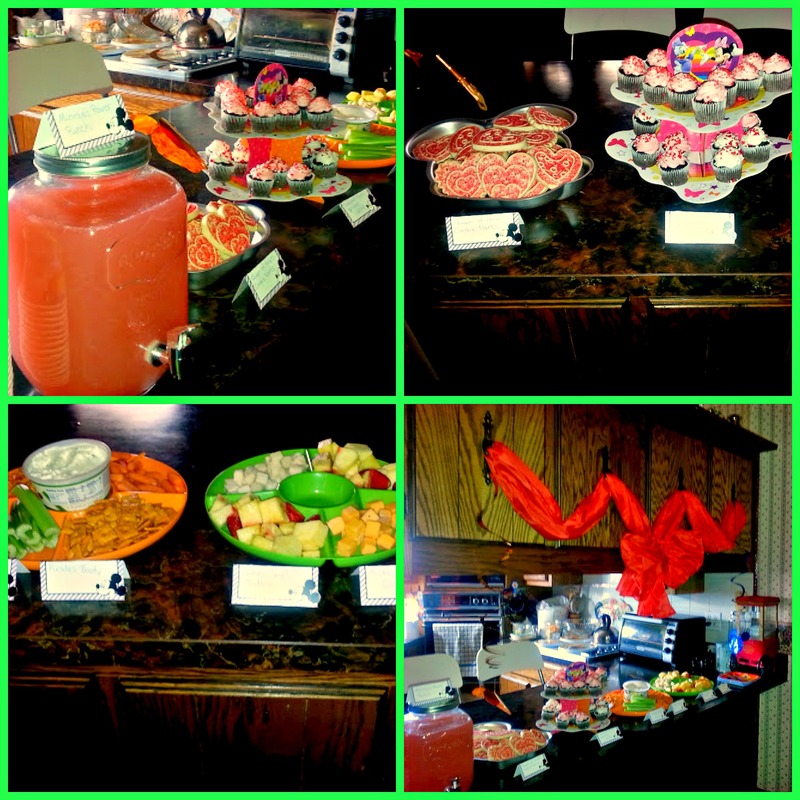 For more Mickey Mouse party ideas, be sure to check out my board on Pinterest! Follow Bear Haven Mama’s board Mickey Mouse Party on Pinterest.